This is an awesome boat! It can take you wherever you would like to go! Perfect for weekends or long trips! 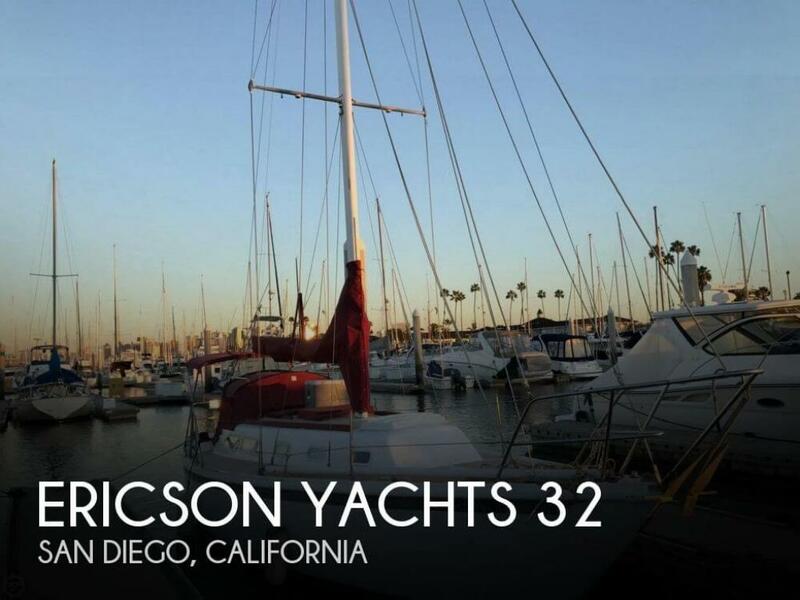 If you are in the market for a sloop, look no further than this 1973 Ericson 32, just reduced to $21,000 (offers encouraged). 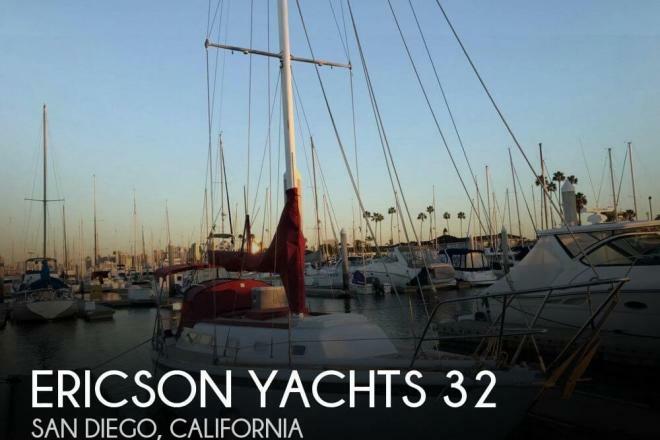 This sailboat is located in San Diego, California and is in good condition. She is also equipped with a Universal engine that has 983 hours. Reason for selling is does not have time with his busy schedule to use the boat as much as he would like..